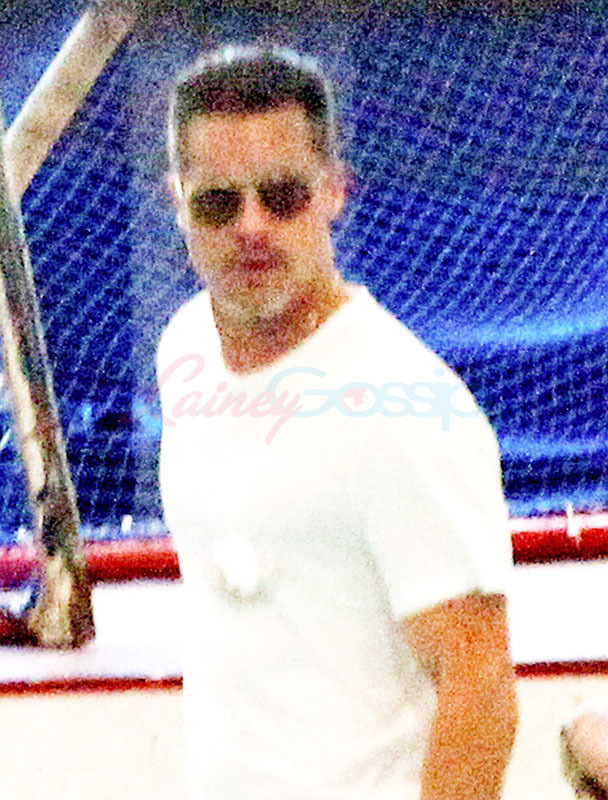 Angelina Jolie and Brad Pitt took their kids skating on Monday in Queensland. At one point, they circled the rink holding hands. Do you remember that? Did you have skateabouts in high school? Was there all kinds of drama over who would ask who to hold hands on the skateabout? Someone needs to write a YA novel featuring the angst that happens leading up to a skateabout. 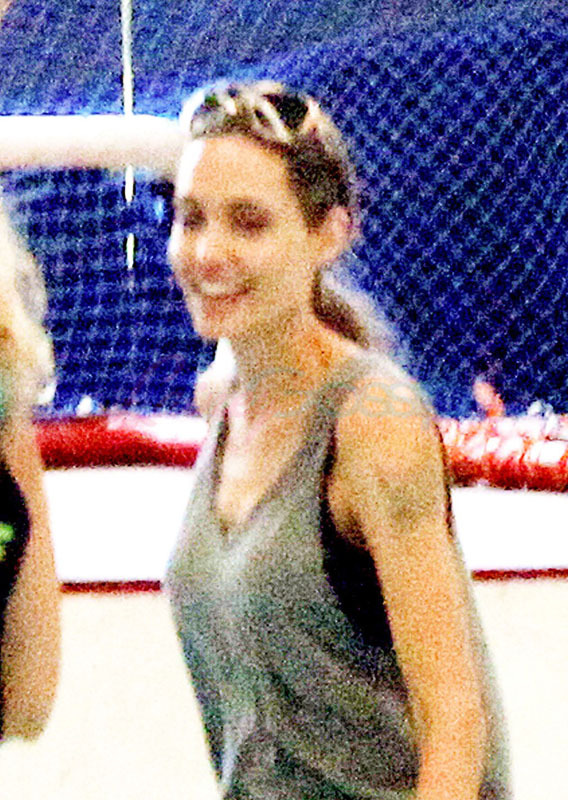 Photo Assumption says the Jolie seems more comfortable on skates than Brad. She’s the one who appears to be leading some of the children around. There’s Pax, trying to gain confidence without having to cling to his mother. There’s Miss Zahara who does need some extra support. Vivienne seems solid on her own. And I don’t know what the Chosen One Shiloh is doing so I’ll imagine that she’s pumping her fists to the beat and her very own routine. She’ll be sneaking out her window and taking the car for a joy ride before we know it.